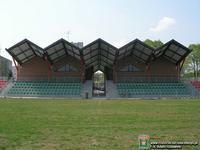 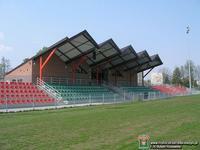 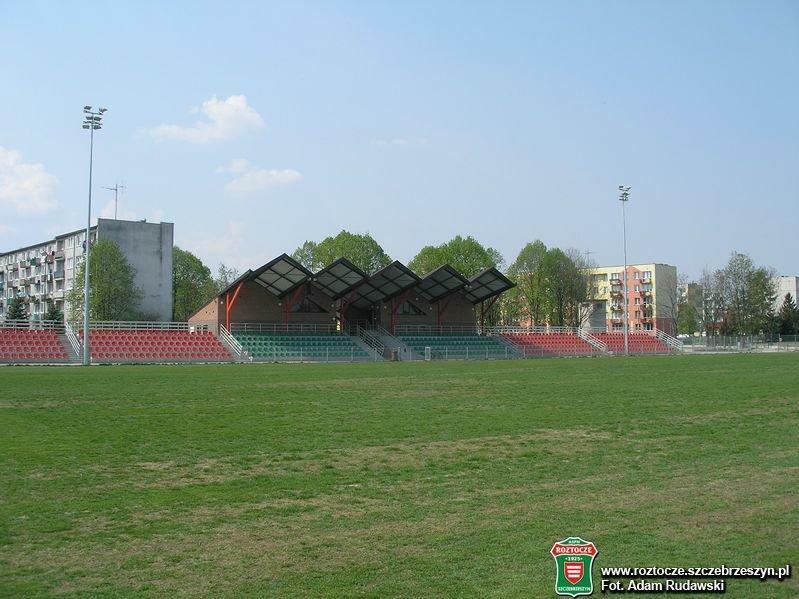 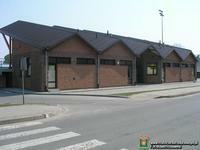 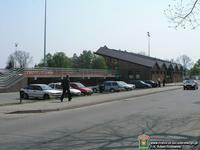 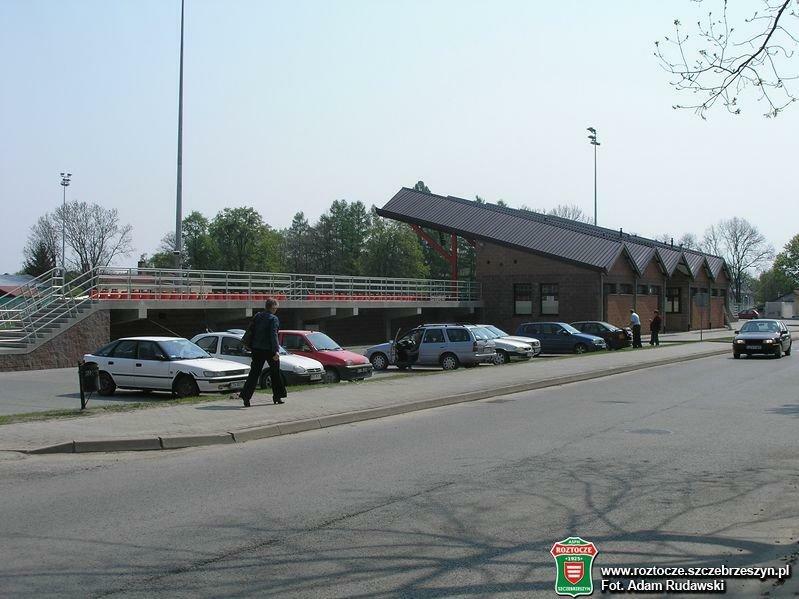 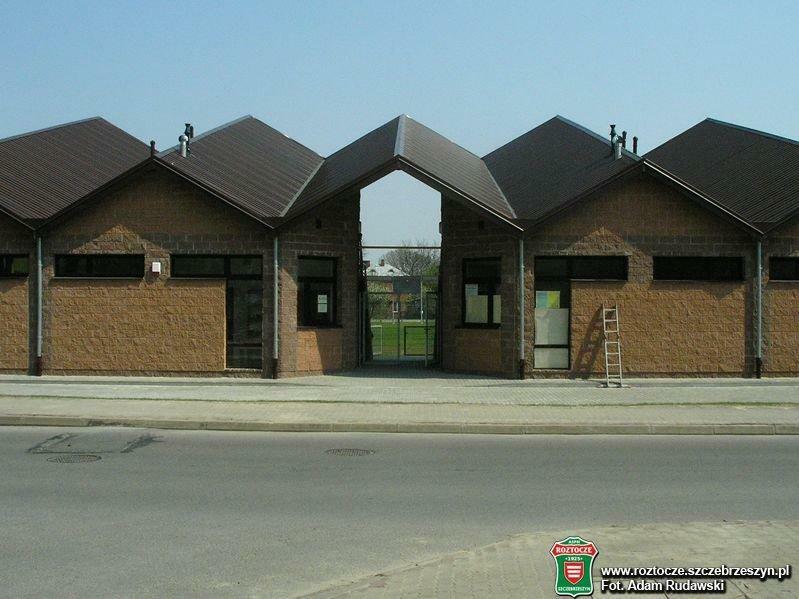 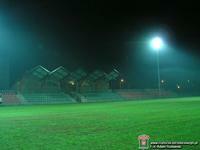 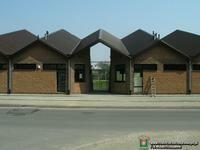 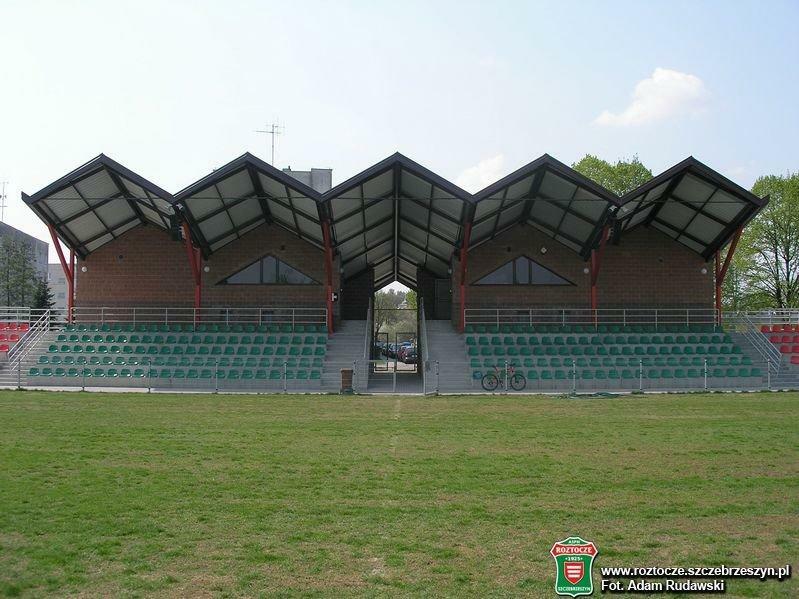 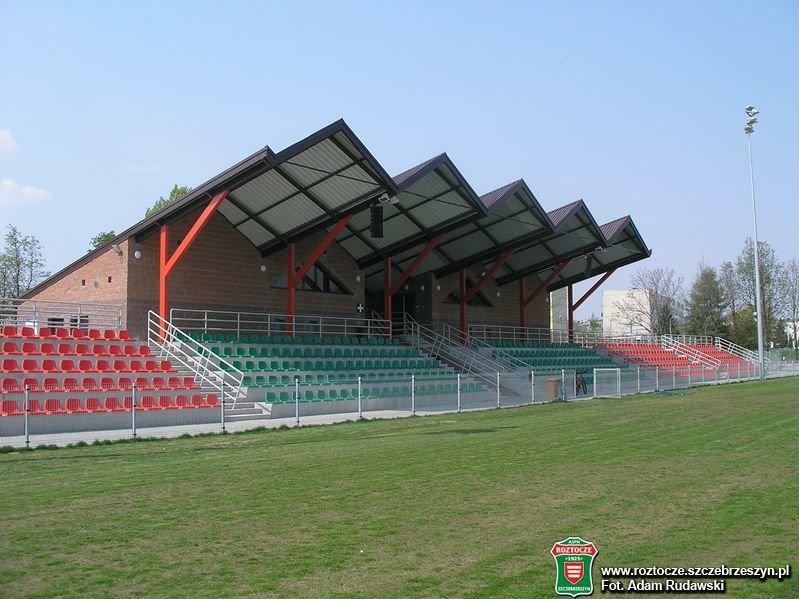 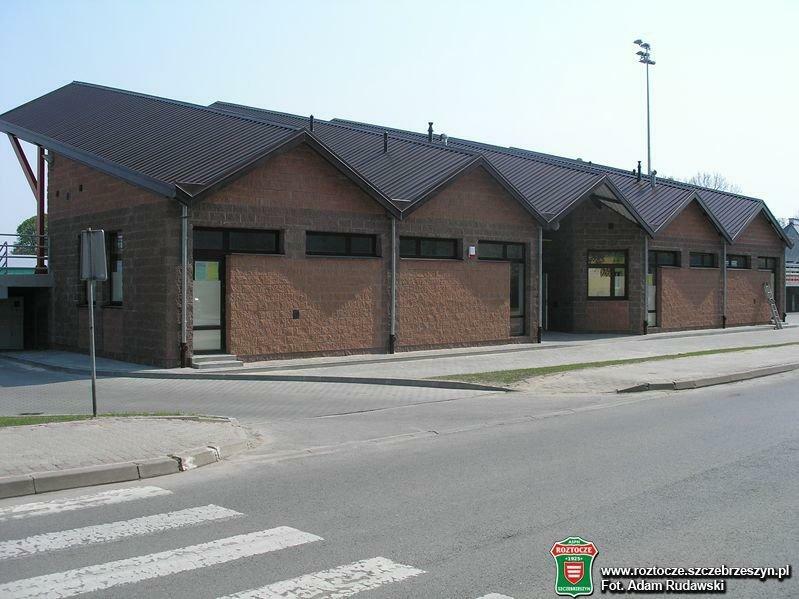 Sports stadium in Szczebrzeszyn was redeveloped completely in 2010-11 for PLN3,5m. It received a new main grandstand with proper player infrastructure and six sections for viewers, 110-seat each. 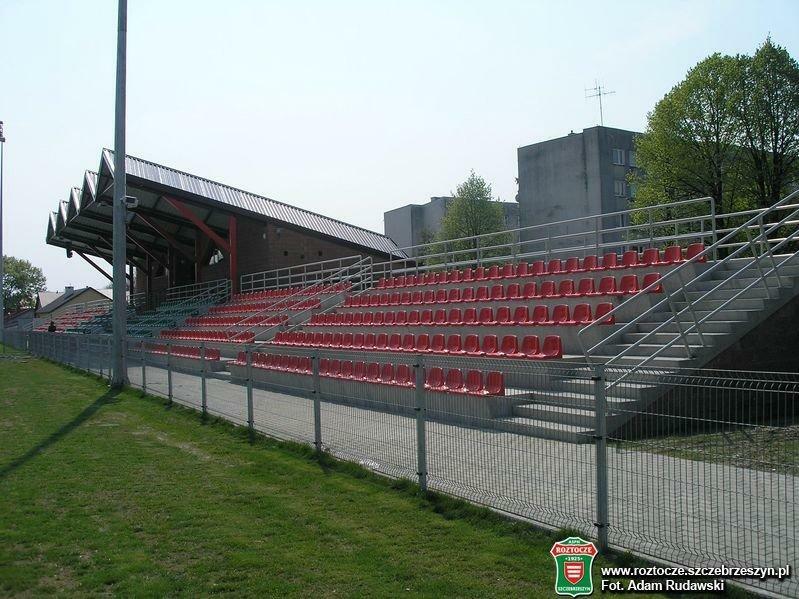 Two central sections are covered and the stadium features floodlighting – not fit for TV broadcast, but adequate for evening use.